A RAGS to riches tale came true for former Weekend Post Matric of the Year scholarship winner Balisa Ntloko when she graduated from the Nelson Mandela Metropolitan University on Monday April 23. The 2008 winner of the award walked away with a three- to four-year scholarship to study towards a degree or diploma at the university, where she hoped to complete a degree in media, communication and culture. And that is precisely what she did. She now hopes to complete her honours degree in corporate communications and ultimately pursue a career in journalism. What makes her achievement even more special is that while attending Loyiso Senior Secondary School she had to endure harsh living conditions in her Soweto-on-Sea home, where she lived with her parents, three brothers and sister. A double bed and a mattress on the floor doubled as a kitchen and lounge, while her two elder brothers and father slept in small areas built onto the shack. She also had to save her textbooks from the rain that came through the roof. 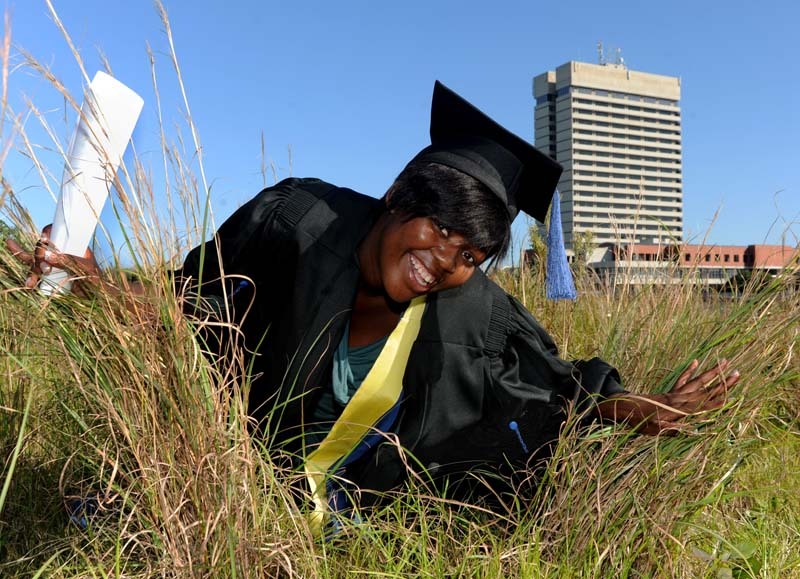 Ntloko, who is the first in her immediately family to graduate, said: “It feels good to have a degree to my name. I am grateful to Weekend Post and NMMU for allowing me the opportunity to receive the scholarship. My three years did not go to waste. In 2008 no one knew it was possible. Ntloko, who was born in the Transkei, was a keen debater at school – something which not only impressed the judges at the time but also the editorial staff at Weekend Post where she interned for several months. She enjoys public speaking and is often asked to address the youth to inspire them to aim higher. This is a shortened version of an article that first appeared in the print edition of Weekend Post on Saturday April 28, 2012.